C'est avec beaucoup d'enthousiasme que Packaging UQAM présente les trois grands gagnants du concours Packplay organisé par Sylvain Allard au Centre de design de l'UQAM. 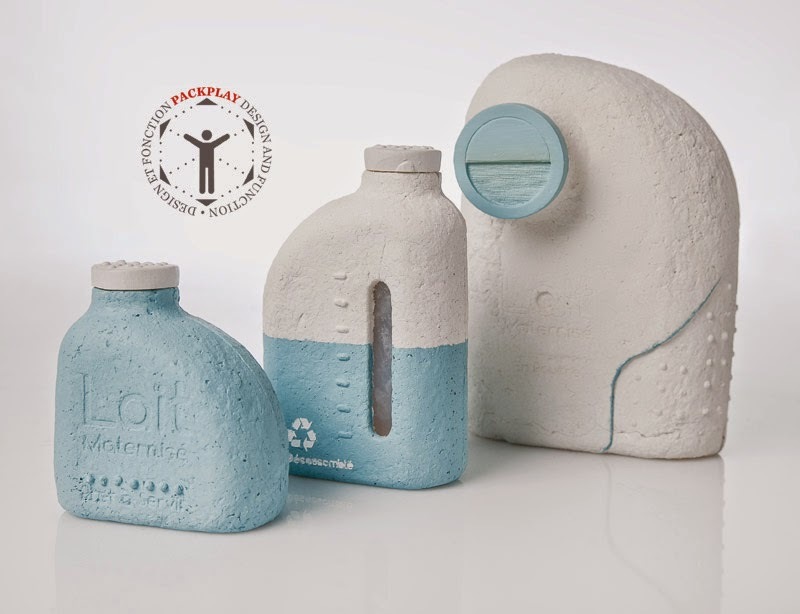 It is with great enthusiasm that Packaging UQAM presents the three winners of Packplay Awards organized by Sylvain Allard at the Design Center of UQAM. 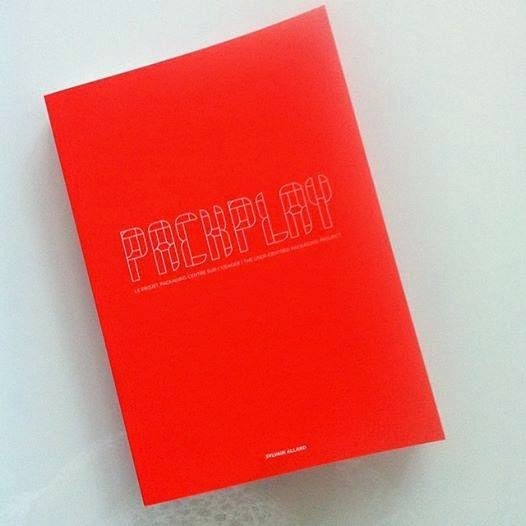 PACKPLAY le livre sera disponible en édition limitée au Centre de design de l'UQAM le 10 septembre 2014 à 18h à l'occasion du vernissage de l'exposition. Imprimé en 6 couleurs il vous sera offert au prix spécial de 20$. (prix régulier 30$)Il sera bientôt disponible en ligne. PACKPLAY, the English and French book printed in 6 colours in a limited edition, will be on sale at the Centre de design of UQAM on Wednesday, September 10th at 6:00 PM. You will get it for only 20$ each (regular price 30$). Soon available on line. Montreal, August 27, 2014 – Goodbye to packaging that is bulky, superfluous, non-recyclable, illegible, and unopenable. 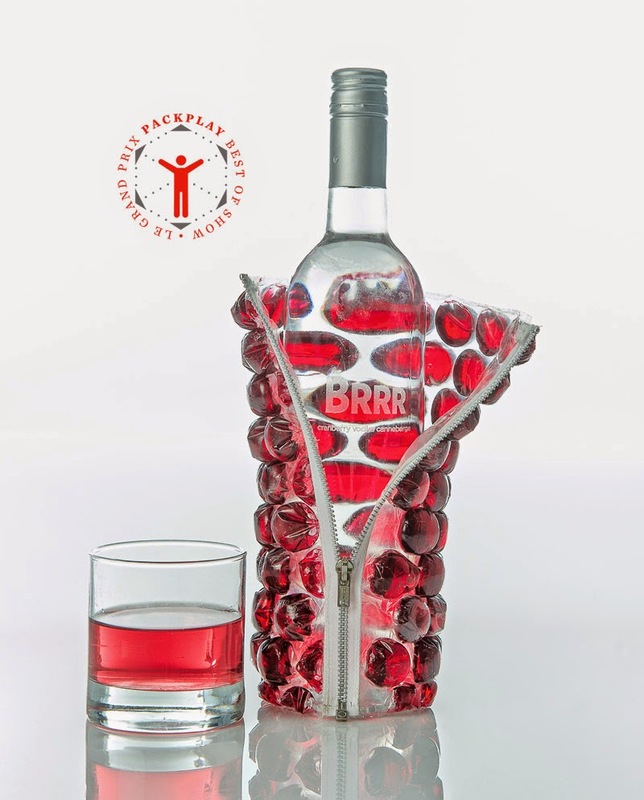 PACKPLAY at the UQAM Centre de Design celebrates user-centred packaging. Organized by Sylvain Allard, Professor at the UQAM School of Design, this exhibition offers a current approach to packaging that puts users and their needs at the centre of the design process. PACKPLAY presents ingenious projects, submitted by nine North American and European universities.